Bingo is more than just a fun and exciting pastime, it’s healthy for you and especially beneficial for seniors. 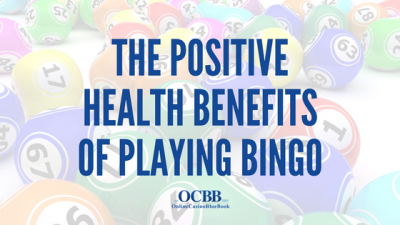 Most noteworthy, playing bingo regularly can help boost concentration. 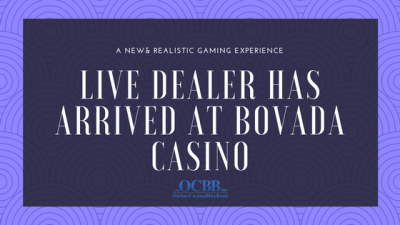 Experience the rush at Bovada Casino, where they are now offering live dealer casino games. Play some of the most popular table games like blackjack, roulette, and baccarat from the comfort of home. 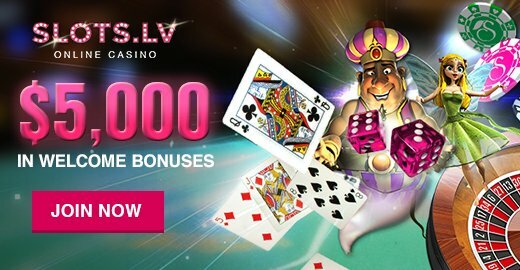 Roll the Dice is a brand new casino game with fantastic payouts. This dice game is known as Fish-Prawn-Crab and also as Hoo Hey How. Roll the Dice is based off a traditional Chinese dice game. There’s a new multi-pay slot that is taking the slot community by storm. 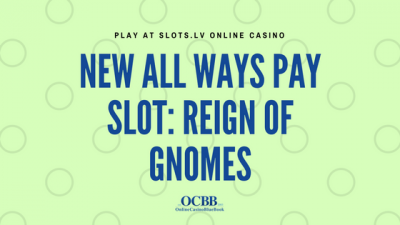 Reign of Gnomes provides a different take on the medieval slot theme. 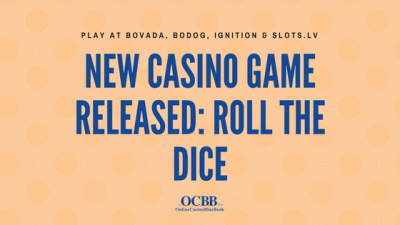 Bovada, Bodog and Ignition Casino launched a brand new exciting poker tournament. 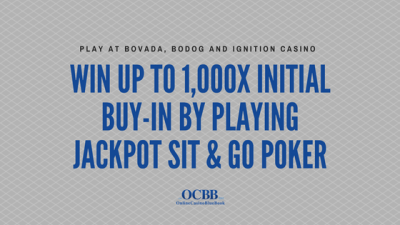 Jackpot Sit & Go Poker was created for speedy play for up to three players. Poker is one of the most classic casino games of all time. A special version of the card game, Tri Card Poker has gained popularity over the years.